In previous opening periods of this thread, originally established on BBC 606 by V8Iron under the title "Let's all sign up to this" on the 17th May 2007, we have now achieved postings totaling 139,539 (BBC 606 total) + 176,967 = 316,486 and counting. We are on our Easter hols at the moment. 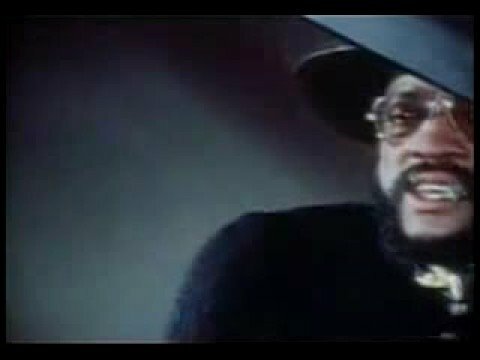 Billy Paul, soul legend. RIP. ;doh We were woken up early this morning by a phone call from a shop where we ordered some cushions for the garden chairs. I had actually told them not to call us, we'd just pop in regularly as it is on the way to the supermarket which we visit daily. Still, they phoned, and disturbed my beauty sleep. Even worse, I had been awake half the night listening to the howling gale and rattling windows. I just mentioned to grey about going to collect them, (grey had taken the call) only to be told oh no - they aren't ready - the phone call was to tell us that we could collect them tomorrow. Bright and sunny here too. Chilly, very much so. ;nonono But it's nearly May! 21 deg here at the moment. Snow stopped play at most of the County cricket matches yesterday. Interesting experience though, something like 5,000 students for a union election. The guys doing the thread are having a great time - they can't believe they are getting paid for this. ...turn around to see what's going on?